Planning To Buy A New Phone? Here’s Why You Must Visit The New Apple Store In Viman Nagar! 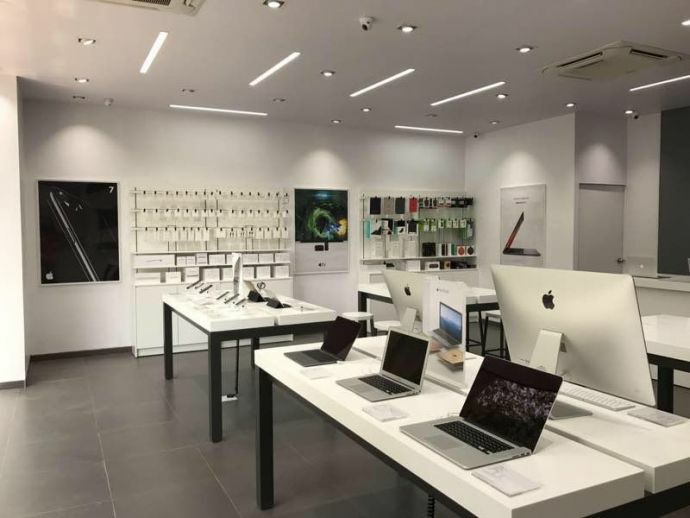 If you are planning to get a new phone for yourself or gift it to your loved one, then you should definitely visit this new Apple store in Viman Nagar. 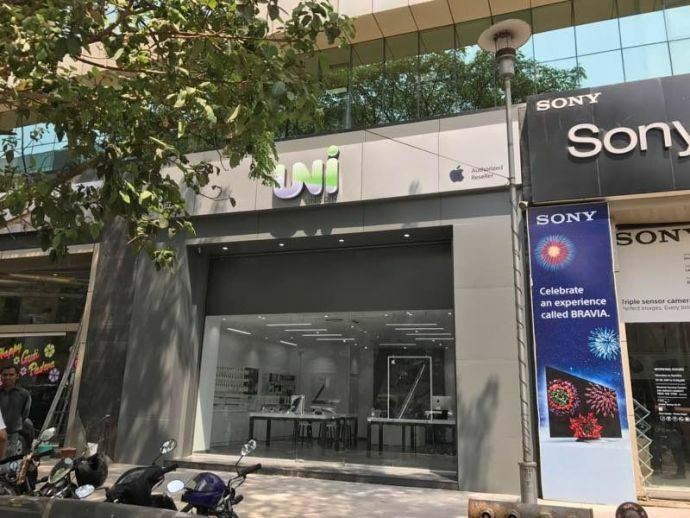 Pune folks, Apple has just opened a store in the city! 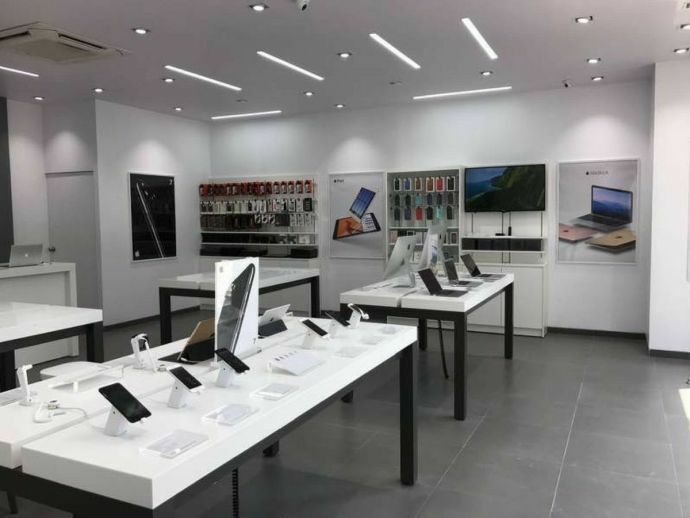 If you are planning to get a new phone for yourself or gift it to your loved one, then this place won’t disappoint you. To top that, the newly opened store is coming up with an exclusive offer for potential Apple product buyers. You can exchange your old smartphone with a brand new iPhone and get a minimum of Rs 7000 off. If you’re willing to buy the iconic Mac, then you can get Rs 15,000 off on the purchase. If this lucrative offer doesn’t excite you, then we don’t know what will! But for your convenience, we’ve compiled a list of most likely reasons that’ll force you to buy these amazing products! Since 2007, the year in which world’s first iPhone was shipped out, the popularity of Apple and its products has just skyrocketed. 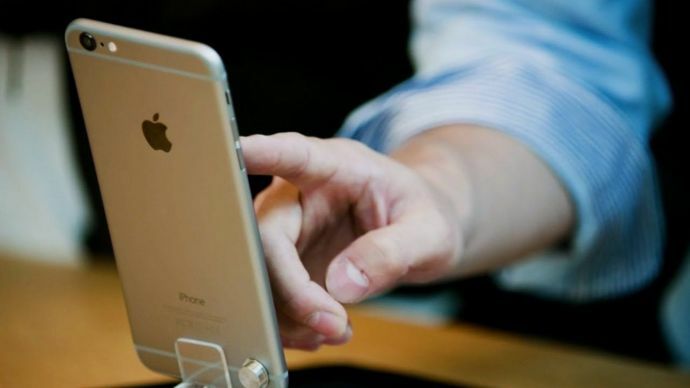 For Indians, an iPhone is generally considered as a status symbol. 1. With great price comes great quality! Even though India is a price-sensitive country, Apple still managed to sell about 2.5 million iPhones last year, said a report published in Ubergizmo. Even though the price of an iPhone is comparatively higher than other smartphones, one can’t ignore the fact that it is the quality that matters the most! Apple is considered to be two years ahead of its competitors and that actually shows in their products. 2. Who needs a DSLR, when you have an iPhone? Young India is obsessed with DSLRs. So much so that having one is a style statement. Also, how can we forget the Facebook photography pages that follow soon! Well, you can do that with an iPhone too! 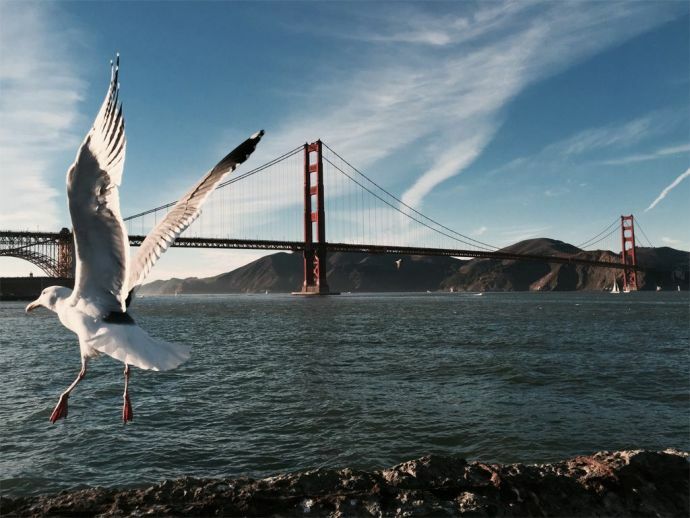 The crystal clear pictures taken from an iPhone will put DSLRs to shame and yes, it’s user-friendly too. 3. Allow your Apple devices to work in sync! Answer the calls without picking up your iPhone, unlock your Macbook without typing the password and even activate the Hotspot without taking out your iPhone! The Continuity feature allows all your Apple devices to sync perfectly and work together. So much for a user-friendly experience! 4. For some incredible buying experience! Apple creates space for community and not customers and the Apple stores, across the world, are the testament of this statement. Great service, able guidance and quick response is what you’ll get in these stores. If you have any query about the products or just need some information regarding the specifications, you can easily ask the Apple geniuses present there! 5. Once an Apple user..Always an Apple user! The smooth touch, the incredible quality, sleek features and overall experience are some of the few reasons why you just can’t get over an Apple product. If you’ve been using iPhone, you’ll know what exactly we’re talking about. If you’re not using it, well, high time you buy a new one!